The image had some pink added with my promarkers, I matted it on to some red card which was embossed on my cuttlebug using the swirls embossing plate, I also used some linen effect mirri card in pale pink, the ribbon was pleated and mounted onto a Marianne die, I edged the ribbon with a Sakura clear star glitter pen, and topped it of with a heart shape gem, and added some small gems to the front of the easel base. This is gorgeous Wendy! Thanks for playing along with our “Hearts a Flutter” Challenge this week at Penny’s. Good Luck with the DT call! Wow!! hun this is just gorgeous!!! Love the shape! 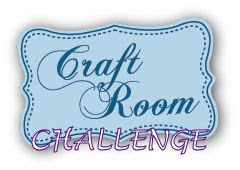 Thank you fot sharing with us at Craft Your Passion & CES Challenge this week, good luck! Hello Wendy. What a fabulous and very classy creation. Everything about it stands out and looks gorgeous. Thank you for joining us at Tellens Place and good luck. pretty card! thank you for joining this weeks Bugaboo challenge at catch the bug! How romantic!! Very pretty, and the gems are fabulous! That's a gorgeous! So elegant. THis is amazing! Thanks so much for joining us at Phindy's this week! A lovely Valentine's card. 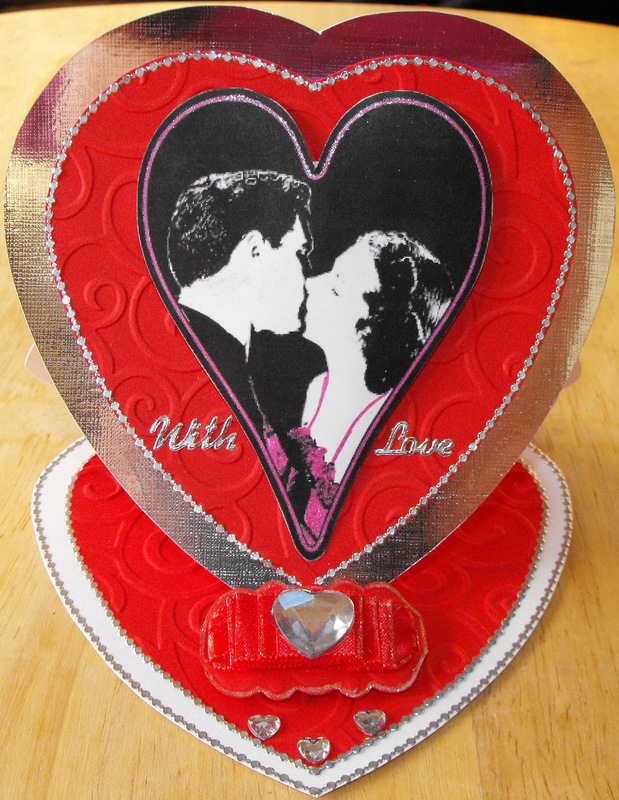 An interesting and different shaped card and so suitable for Valentine's. The gems and thin edging just finish the card off so nicely. Thank you for joining us at Little Claire's first challenge. This is simply lovely. The heart shaped Easel Card is wonderful. Thanks for sharing with us at Meljens Fun Fold Challenge. Truly beautiful card! Love the shape of it! Thanks for joining s t Penny's! This is a great Valentine Day Card! Thanks for joining us at The Paper Players this week! Great card, lve the whole look!! If this doesn't say love, what does?! Gorgeous creation. I love the rich feel to it. Thank you for joining us at DYSU for RED HOT week. Please play again! Wow this is stunning!!! Love the elegance to this love card!!! Thanks for joining us at Creatalicious!! Stunning. Just a great card. Thanks for taking part at The Crafty Pad this week. Got my other hat on now, lol. Fabulous card and thanks for taking part at I ♥ Promarkers this week. Well done! Thanks for sharing at By The Cute and Girly's red + 1 challenge!! Lovely Wendy, thanks for joining us at I ♥ ProMarkers and Digi Doodle Shops Best. A heart shaped card. This is gorgeous. I really love that image. Thanks for joining us at Tellen's Place. What a creative project! Thanks for playing in the Bugaboo Challenge with us! so pretty! I love the silhouette and your shaped card.Thank you for playing at IDIC this week for our "Love is in the Air" challenge! What a cool design! 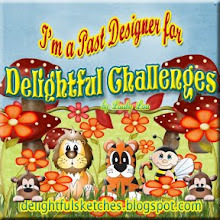 Thanks so much for playing our challenge this week at Digi Doodle Shop's Best! What a pretty card! I love the mirror paper and the heart shape to the card is fantastic! Wow!! This is amazing!! I love the heart easel card...what a fantastic idea! Thank you for playing along the FTTC with us. Gorgeous creation, thanks for playing along with us at CCCB! Lovely card. 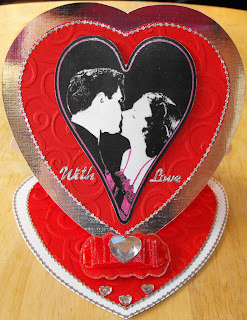 Thanks so much for entering the "Be My Valentine" challenge at the Cheerful Stamp Pad. I hope you have become a follower and will retun often to enter my future challenges. 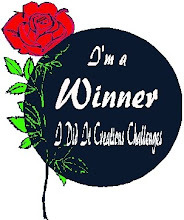 Wow Wendy - way to go on all the challenges! Beautiful heart shaped easel, it's a stunning design. Thank you so much for joining us in our Unique Fold challenge at Claudia & Co. this week and hearts challenge at Raise The Bar. Thanks for joining Cutie Sunday this week. Thanks for playing with us at One Stitch At A Time, and Whoopsi Daisy. Absolutely fantastic! Thanks for joining us at Do You Stack Up. Such a great easel card! Love the shape, it is such a stylish card! beautiful easel card with a romantic stamp...thanks for playing with Fairy Fun Fridays! Very smart looking card. Love the shaped easel. Thanks for joining us at Phindy's Place. Ah, such a romantic card! 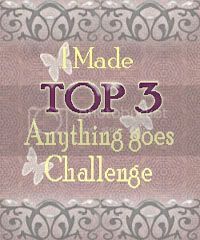 Thank you for joining our Fun Folds challenge at Meljen’s Designs. I love that image - I am just a sucker for old time movies that this is reminiscent of. You've done a gorgeous job with this card. Thank you for playing along with us this week at 7KCF and hope to see you again! What an amazing card.. I just love the shape.. Perfect for our challenge.. Thanks so much for playing along with us over at CCCB! so lovely! love the shimmer! thank you for playing along at CCCB! thanks for joinin us at TCPF! oooooooooo I [heart] your easle! Pun intended!! 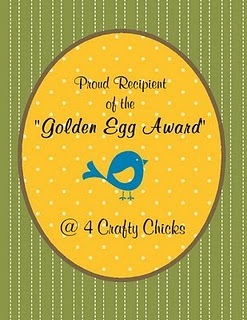 LOL Great image and use of satin ribbon on the edging! Thanks for sharing your SWEETHEART creation with us at FFF this week! Best of luck to you! ! wow wow wow I just love it. Thanks for joining with us at Stamp-N-Doodle. Great couple image there and wow so many challenges! Thanks for joining in with the share the love Tanda Teaser. Beautiful card Wendy, so romantic. 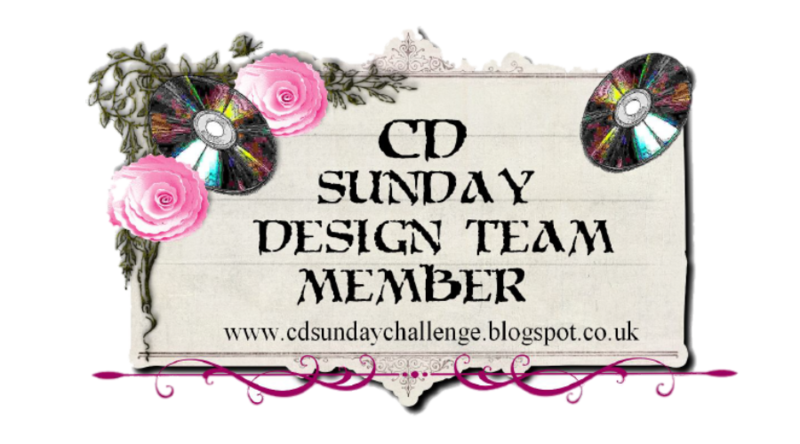 Thanks for taking part in this weeks CES Challenge! I love the red paper and the heart easel idea too! Very elegant card. Love the heart-shaped easel card. Thanks for playing along with the Bugaboo Challenge. I love your shaped easel card it's so beautiful! Thanks for joining us at WOC! Really gorgeous! Love the pleated ribbon with the gem! Thanks for playing along with us at Your Next Stamp!